No time to read, love? I’ve gotcha. Click the play button below and I’ll read this article to you like a juicy gossip magazine! These aren’t words I would want anyone to use when it comes to describing my business… like EVER… let alone feeling bland, uninspired, and bored (B.U.B) in my physical place of work every single day. Barrfff! 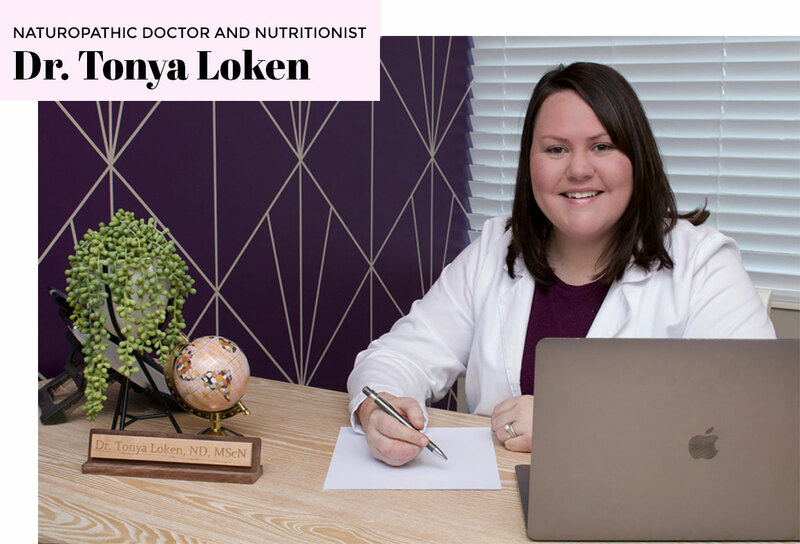 Let me introduce you to one of my full Interior Design & Creative Direction clients, Dr. Tonya Loken. 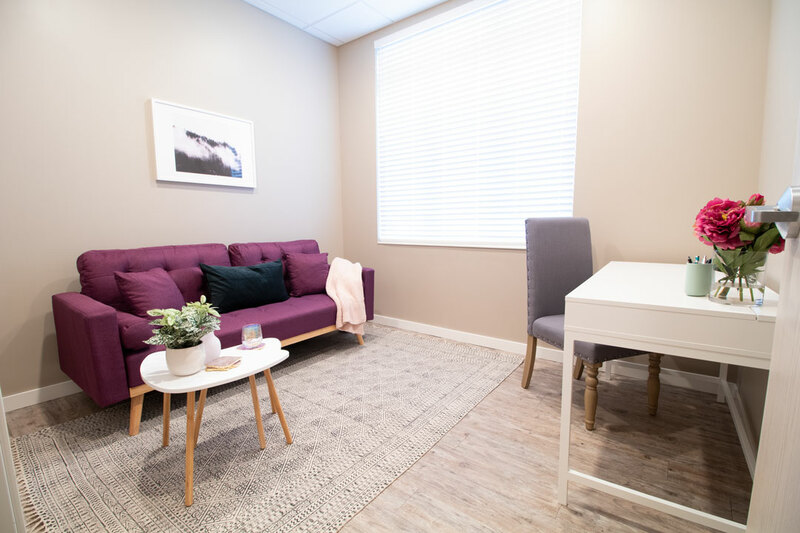 When I met Dr. Tonya last year she had just been through a business breakup and was experiencing a serious case of B.U.B when it came to her integrative medicine + wellness clinic based in Fargo, North Dakota. 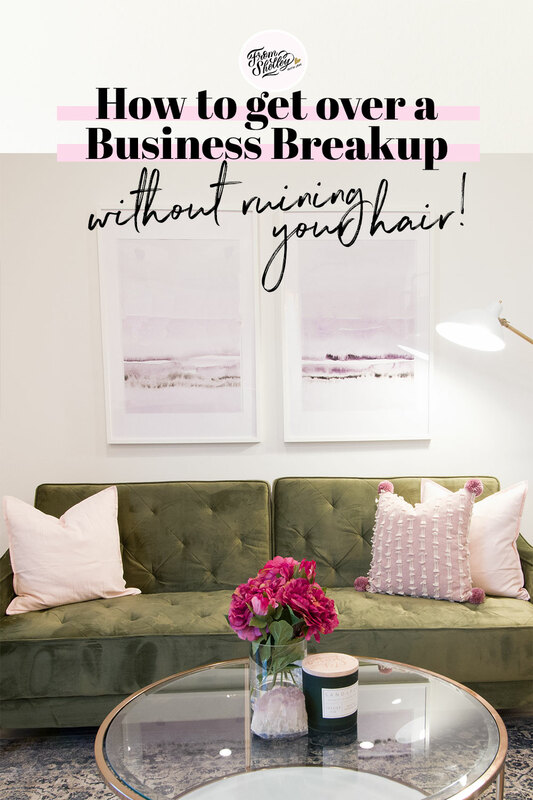 As we all know, breakups of any kind are brutal, but before she let that breakup-induced case of B.U.B send her into an out-of-control tailspin that would lead to a really bad haircut + color and her looking in the mirror thinking “who are you and what have you done with my hair?” (we’ve all been there right?) 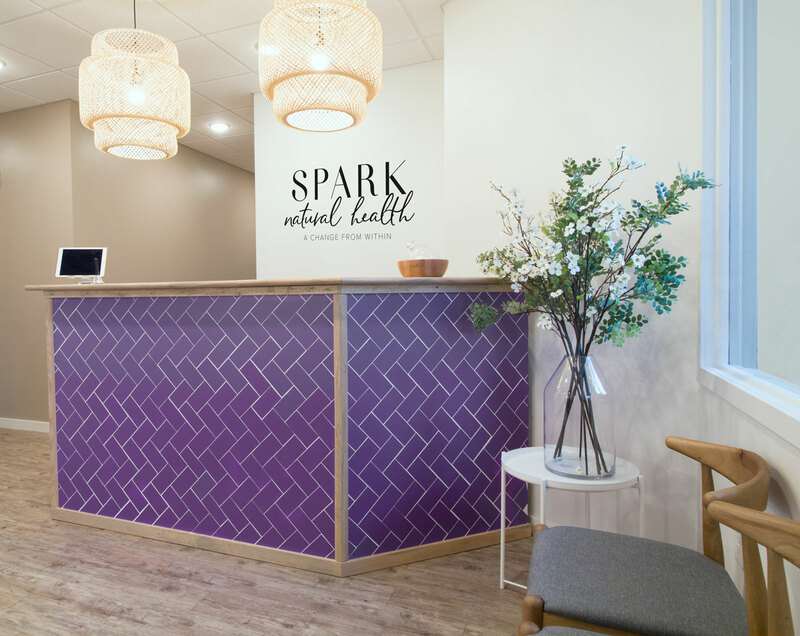 we came up with a sparkly plan that would not only help her fall back in love with her business… but create a beautiful client experience. 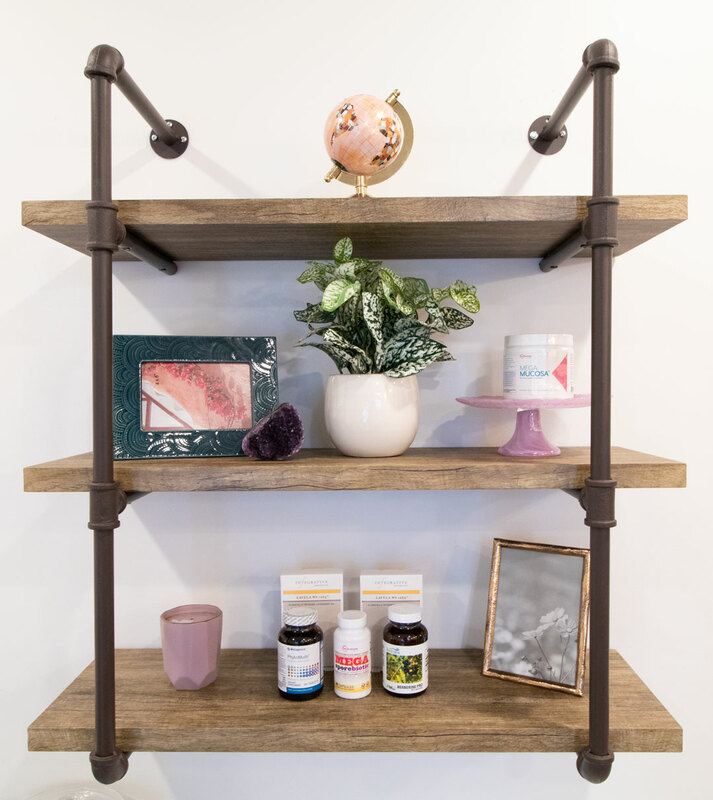 So what was my anti-B.U.B post biz breakup prescription? 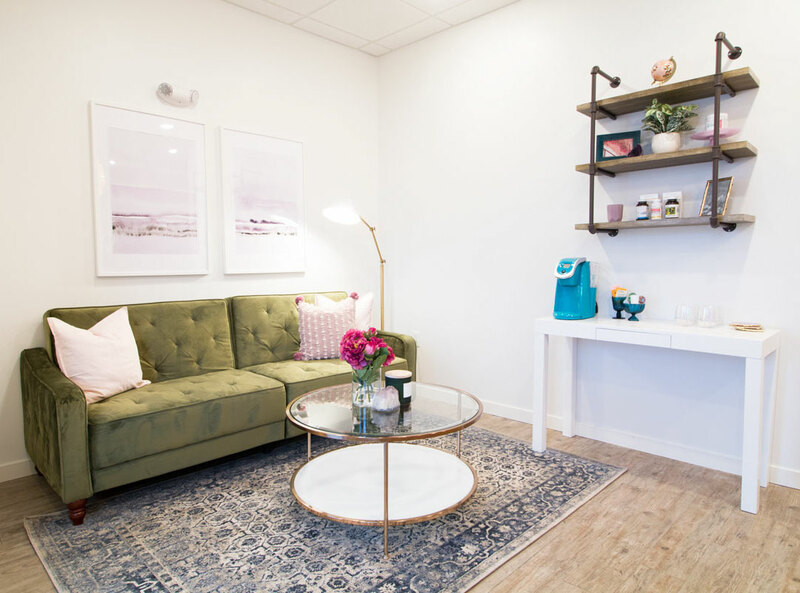 Dr. Tonya needed a jaw-dropping boss babe makeover – yes, a total rebrand + redesign of both her physical practice and online space. 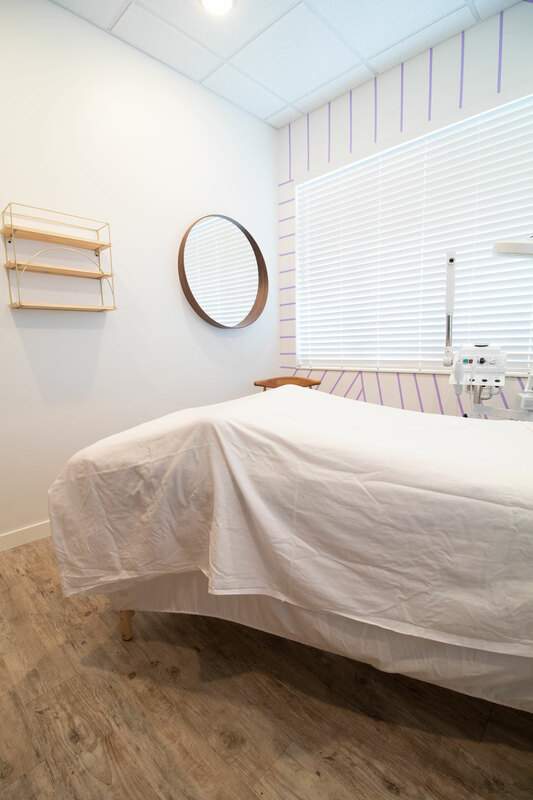 Dr. Tonya knew without a doubt that she didn’t want her integrative health practice to feel like a spa or a sterile, stark hospital. 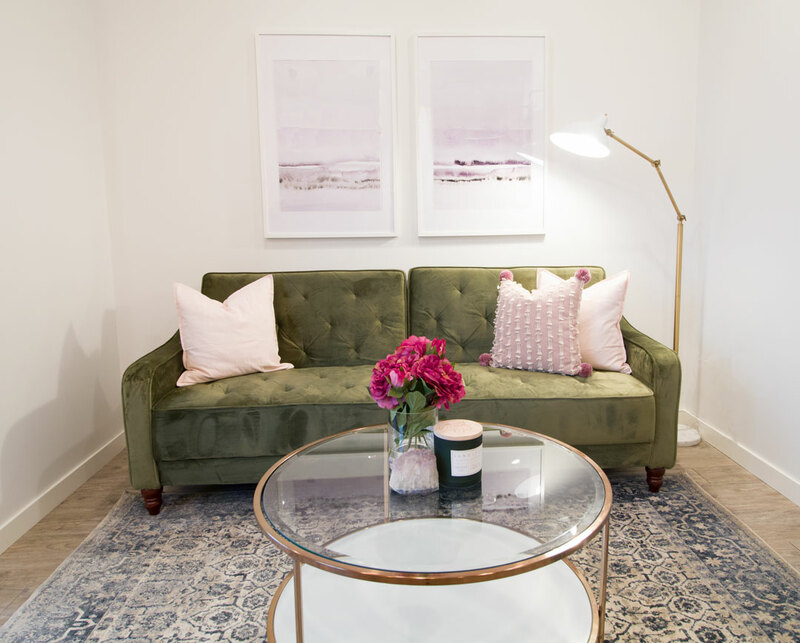 She wanted her business to feel like walking into your besties home—where you’re comfortable enough to divulge only secrets you would tell your closest gal-pal over a steaming cup of tea, all while still having a totally profesh vibe. 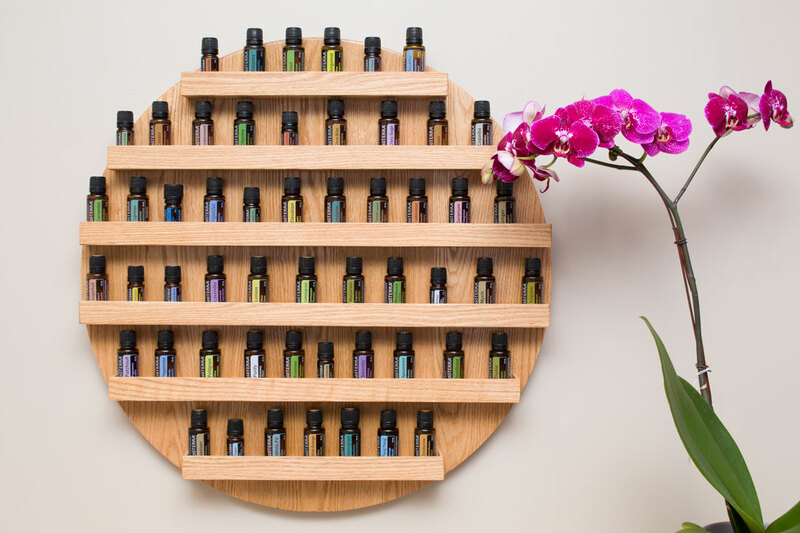 Dr. Tonya empowers her patients to holistically take charge of their own health + wellness. Seeing Dr. Tonya in action I could tell that these women feel completely seen, deeply heard, and totally supported. I wanted to make sure that authentic connection and beauty was captured in her makeover. After dreaming and scheming, it was time to put our two-phase sparkly plan into action. 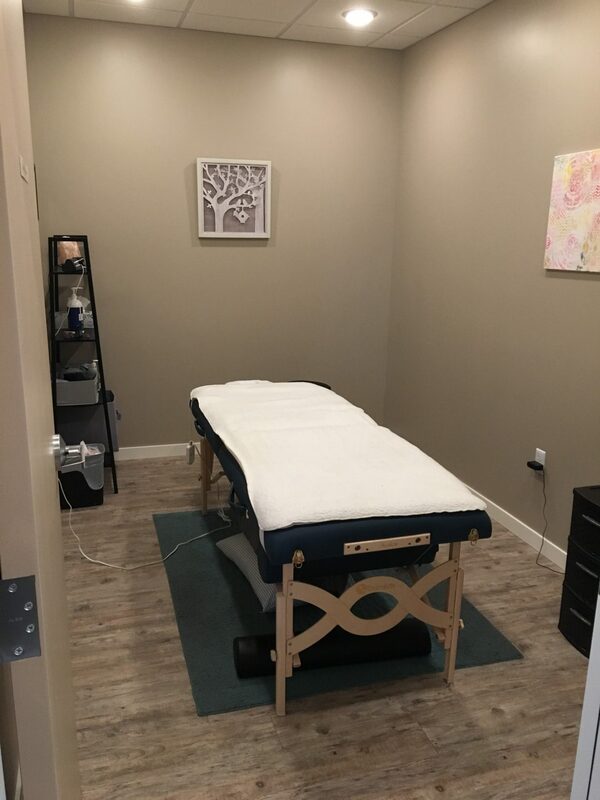 Today, I want to share phase one – transforming Dr. Tonya’s practice. 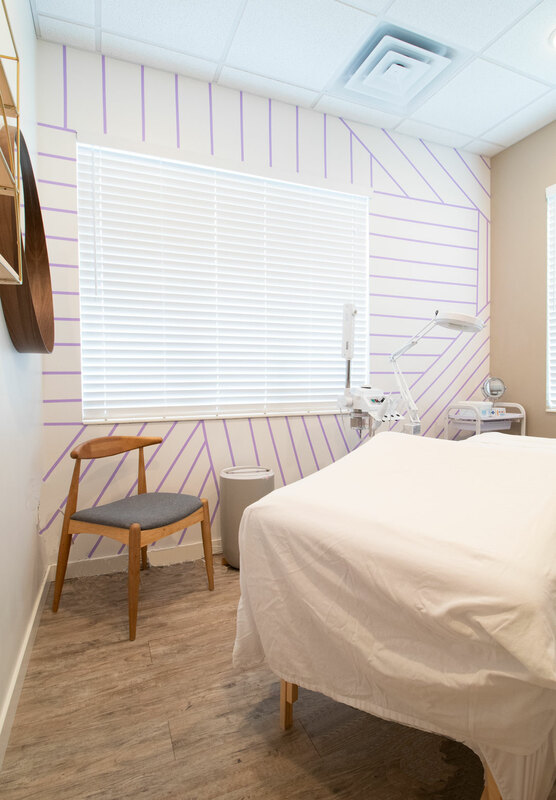 It was no wonder Dr. Tonya was feeling like her business was bland, uninspiring, and boring, her physical practice space was suffering from a case of the ‘builder beige’ blues and this was taking over the energy of the space. 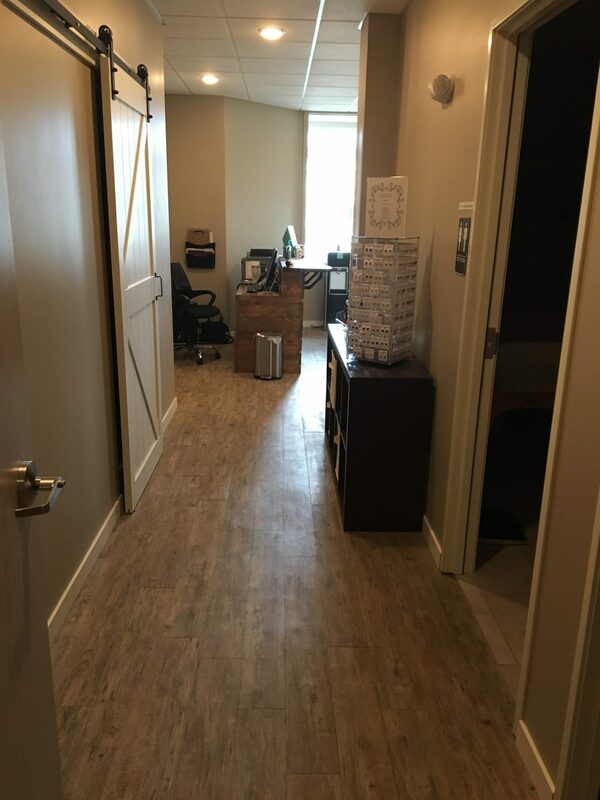 Fargo, North Dakota is basically Canada – the winters are longgggg, cold, and often dreary – that means that natural daylight hours are precious. 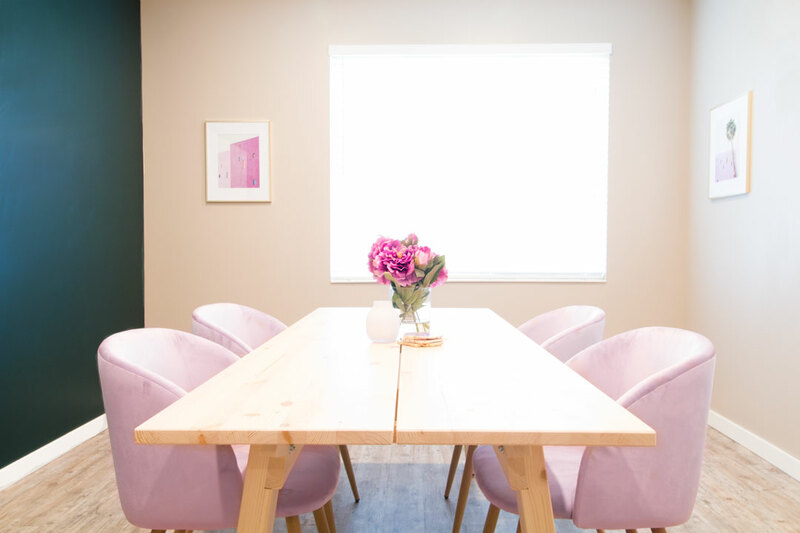 In this situation, the color combined with the mismatched furniture (not in a cute way), and zero windows on the external walls limiting natural light, were only adding to the blah, gloomy vibes. 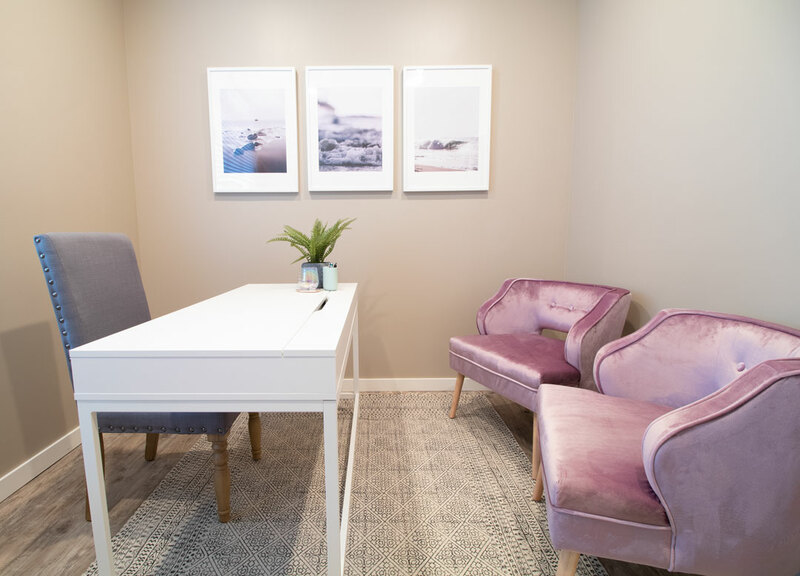 To fix that I suggested repainting the waiting area a crisp, bright white – this would help bounce around any natural light we could capture and just overall brighten the space. 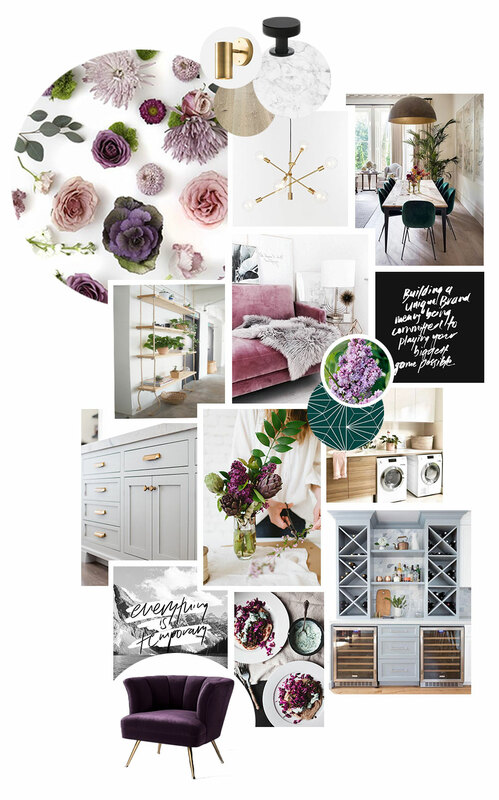 Other rooms that were already dark and moody, we leaned into making them even more dramatic and cozy. 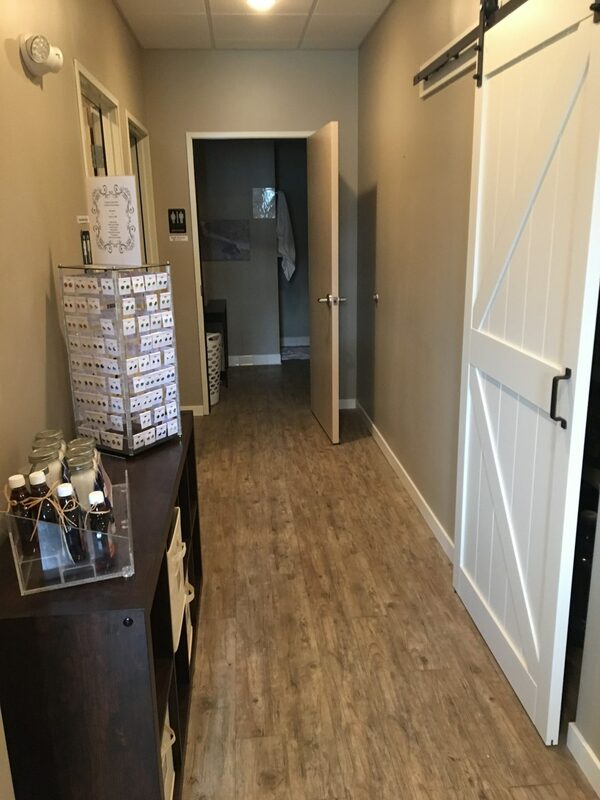 Dr. Tonya also explained that their current reception desk was totally impractical and that she needed a better solution that would fit in a mildly challenging spot. Now, if you’ve ever looked at buying commercial office furniture you will know it is more expensive than you would think – so to help keep us on budget I designed a new, functional but totally gorgeous reception desk based on IKEA furniture that we hacked and Dr. Tonya’s hubby cleverly brought this design to life! 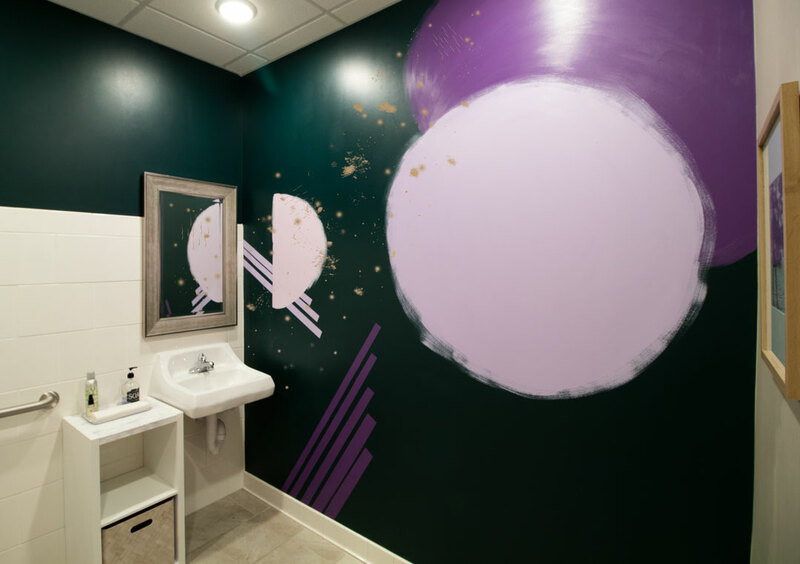 There was one last thing to do before the ordering and install party could commence – an HGTV makeover style virtual walkthrough. 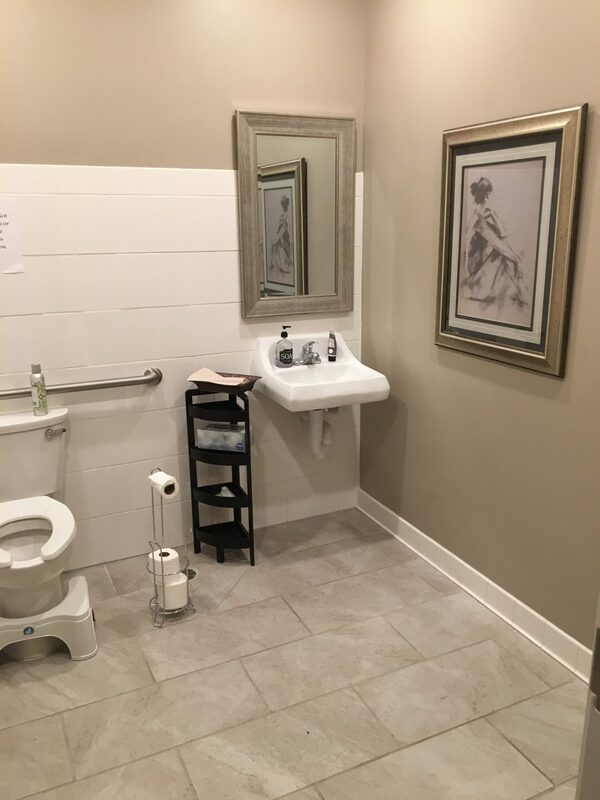 I love presenting this portion of the makeover, not only does it help my clients visualize where the design is going and what the finished product will look like, I find it helps to settle any nerves or fear of the unknown. Plus, it makes them feel like they are on their own makeover show! Finally, it was time to wave my glitterwand – it was load-in and installation day. 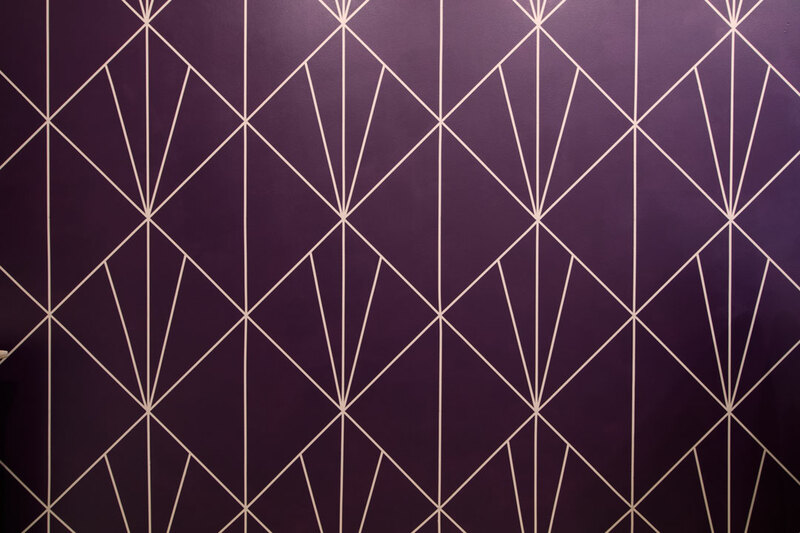 With my design plans on the front seat and my car loaded with decor, painting supplies, tools, and flat-pack furniture, I drove 13-hours from Tulsa, Oklahoma to Fargo, North Dakota – surviving a serious near miss – a car driving the wrong way down the Interstate at night…in the rain! It was time to get to work! Now the only B.U.B. 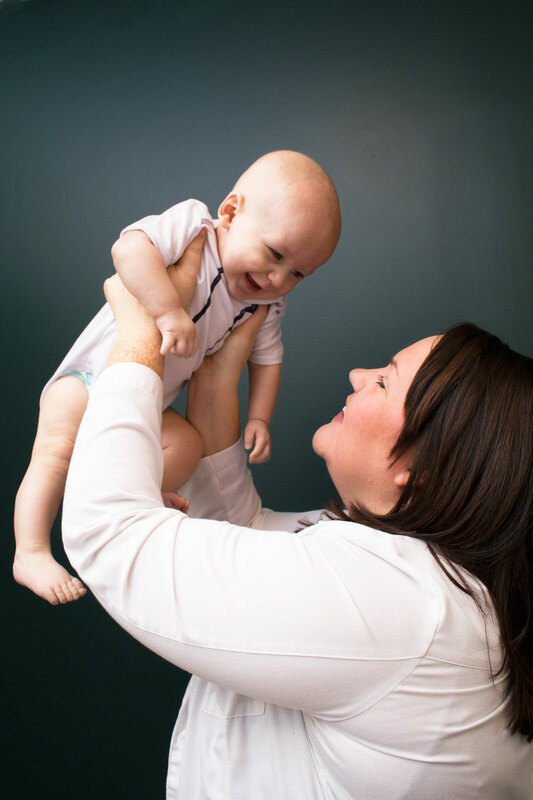 in Dr. Tonya’s life is her totally adorable bubba, Harrison! 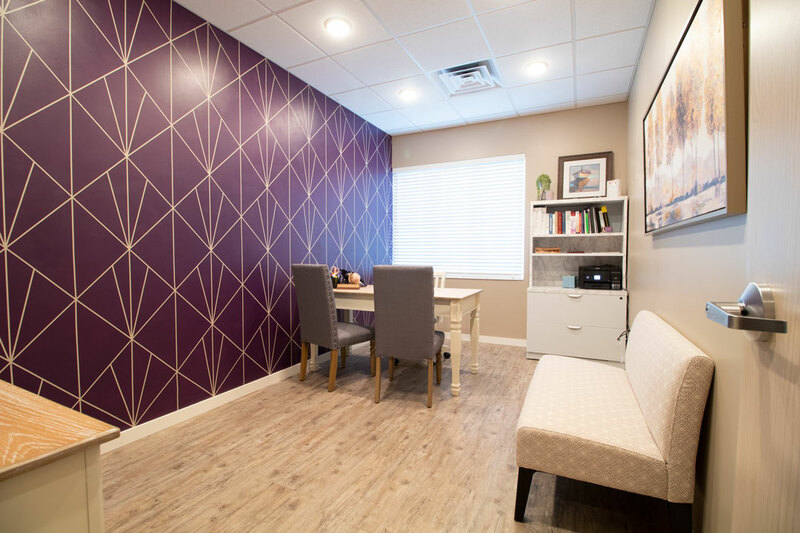 If you’re looking to feel inspired and re-energized in your home office, studio, or commercial space, hit me up, lovely lady. I have packages for both eDesign and Full Interior Design projects available.